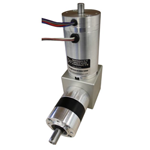 At MMP, we are actively engaged in the design, manufacturing and distribution of standard and custom motion control equipment, including fully reversible brushed and brushless DC gearmotors, motors with failsafe brakes and servomotors with feedback devices such as analog tachometers and encoders. 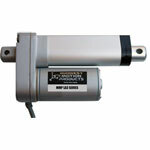 We also provide compatible servo amplifiers, servo drives accepting velocity loop encoder feedback, fully-sealed IP-65 motor speed controls @ 12/24/48 VDC, AC~DC power supplies, and a wide variety of 12/24 VDC linear actuators. If you need a sample right away, we can be a project saving convenience for you. 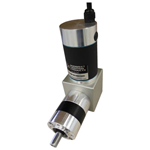 We offer a wide variety of finished goods, directly from stock and available for your immediate prototype needs. Prototype samples can typically be built and shipped the same day!